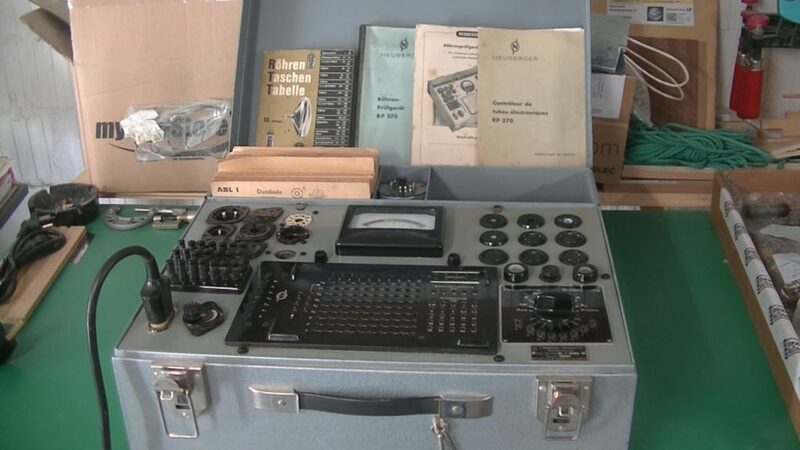 Got me a new tube tester made by Neuberger. 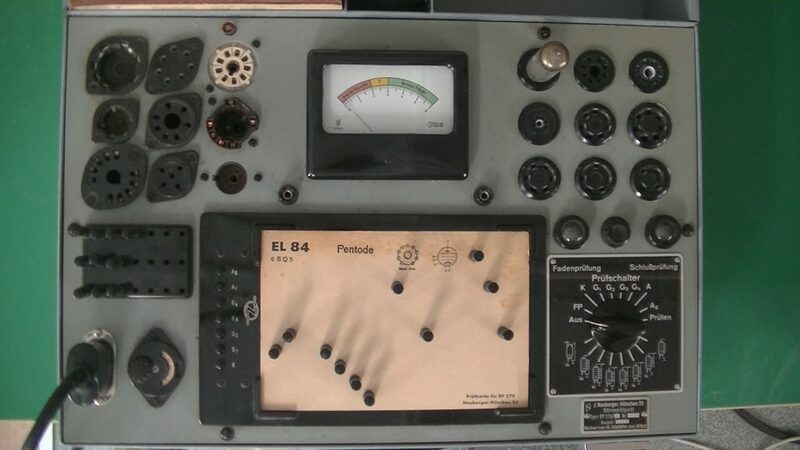 The device is made in Germany in 1956. The device can be configured by hole cards thad are made vor specific tube types. 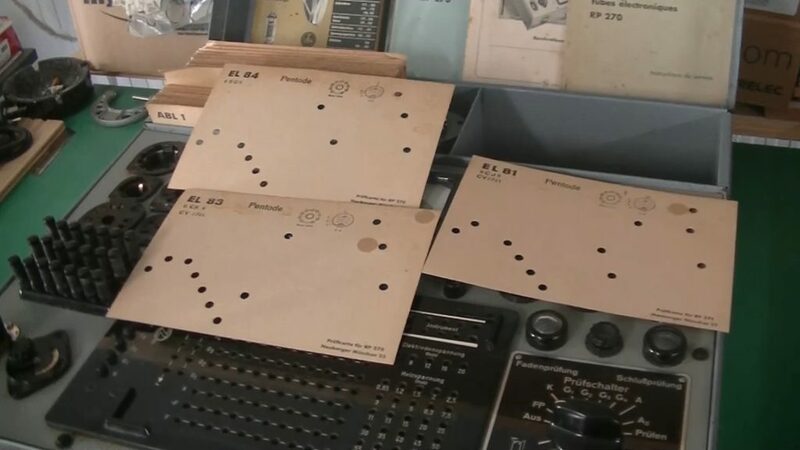 The holes in the cards shows positions vor the configuration pins thad route the appropriate voltages to the dedicated tube pins vor the chosen test on the switch. With the buttons on the left side of the configuration panel, the connection to the tube pins can be interrupted. This helps to find witch component is shorted in the tube. The device can perform a filament test, cathode, grid 1 to 4 and anode shortage test and also a emission measurement test. 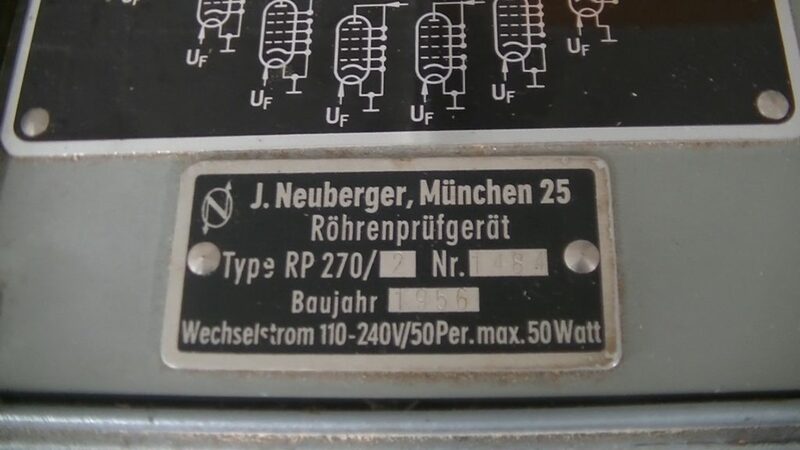 A little demo video using the Neuberger RP270 tube tester. To clean my SATA 5000 B HVLP Spray Gun a build my self a blowout station from plywood an battens. The top I covered with solvent resistant foil. The design I made in Fusion 360. The files can be downloaded under https://a360.co/2GXckzk. 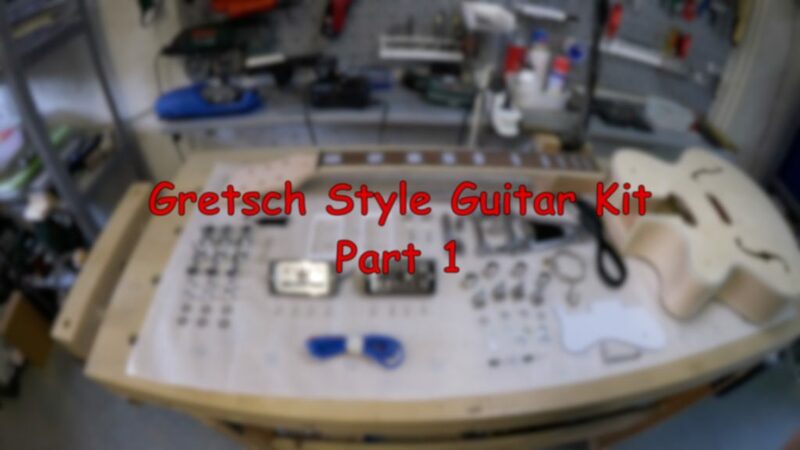 The kit has arrived with a rosewood fretboard, Mahagoni neck and maple plywood hollow body. 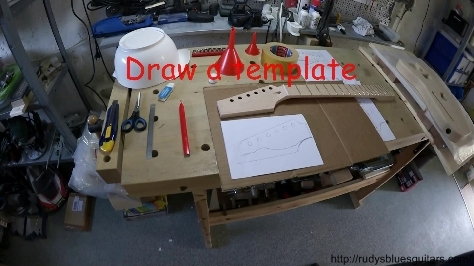 The fretboard has acrylic block inlays. 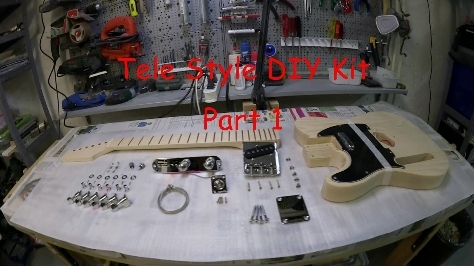 For My first guitar amp kit build I waned to keep to project simple. 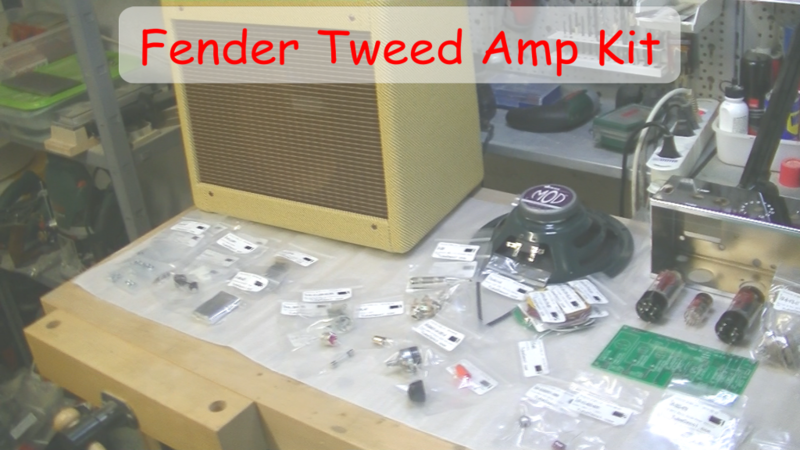 Therfor I decided to order the Tweed 5F1 Vacuum Tube Amp Kit from TubeDepot.com. A True Class A 5 Watt legend from the 50’s. 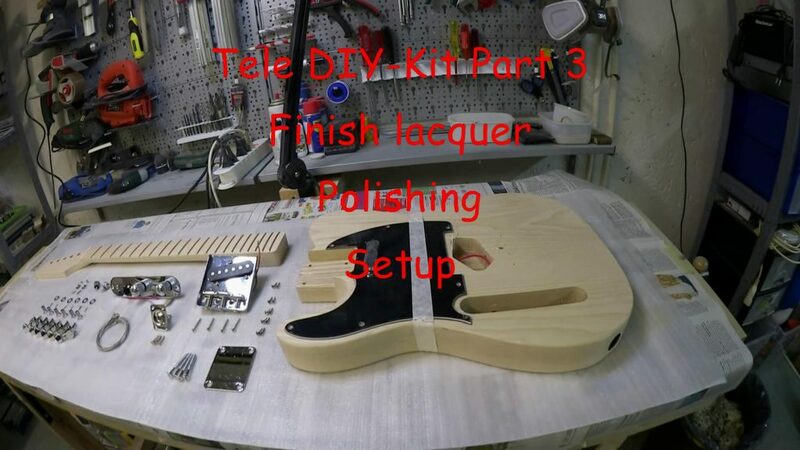 In this part I finished the lacquer, polished it and have done the fred job. 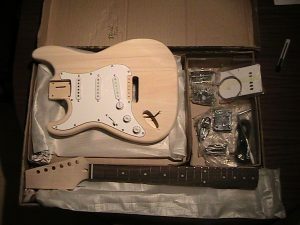 Finally I assembled the guitar. 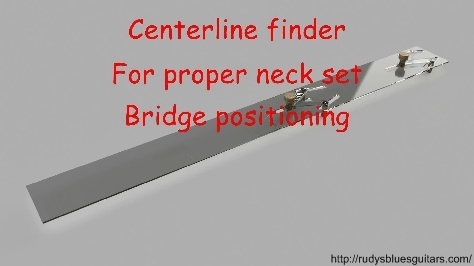 For a proper neck set and bridge positioning on my guitar builds a want to build my one centerline finder. This project I designed in Autodesk Fusion 360. The files can be downloaded under http://a360.co/2awxJeE. To give the headstock a shape, I’ve printed out many examples, but none of them were satisfying for me. So I draw my self a template on a peace of paper. First I transferred the tuner holes to the paper. 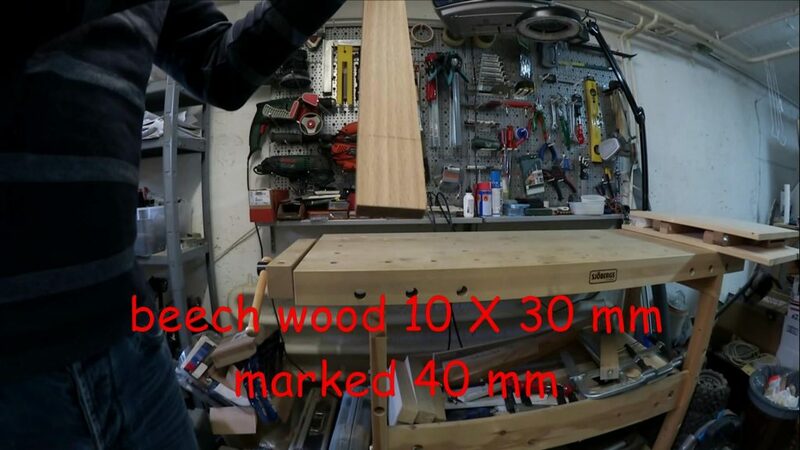 To get true radius shapes I searched my shop for all round object I can find. With this helpers it was easy to create a unique shape that suits my style.